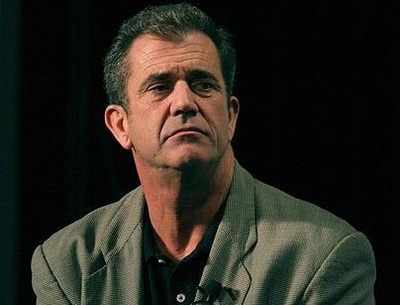 Mel Gibson will break silence at Irish premiere of "Now Here"
Mel Gibson has announced that he will break his silence by appearing via video link at the world premiere of the movie "Now Here" in Dublin this October. After the damaging revelations revealed about Gibson's personal life and his relationship with ex-girlfriend Oskana Grigoreiva, he will speak for the first time paying tribute to Irish actor, Sean Lawlor, who died shortly after making "Now Here". "Mel’s been getting pulverised in the US and now he’s peeking his head above the parapet to talk about Seán and his life. We’re honoured he’s going to speak about him [Sean Lawlor]," said Declan Joyce, who acted in and produced "Now Here". Sean Lawlor and Gibson became close friends when Lawlor played his father in hit movie "Braveheart". The Irish actor died from cancer last October. His works in film included "Titanic", "In the Name of the Father", "In to the West" and "Some Mother's Son".